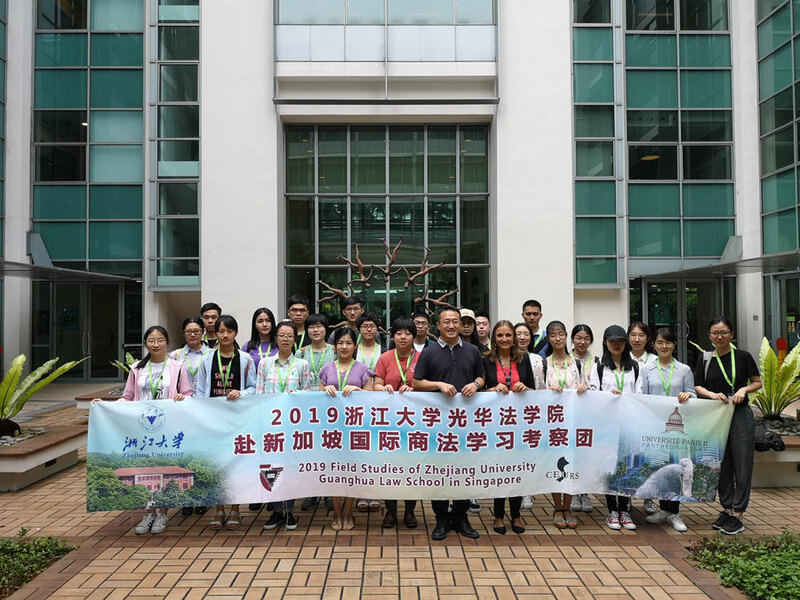 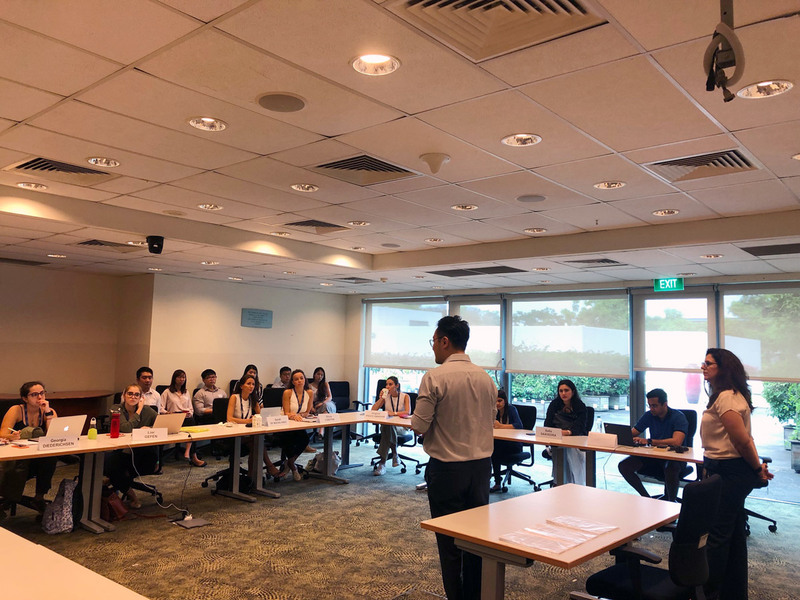 A very warm welcome to the students and their Vice-Dean from Zhejiang University – Guanghua Law School (Hangzhou, China), who arrived this morning in our Singapore campus for a 1-week academic trip with Sorbonne-Assas International Law School ! 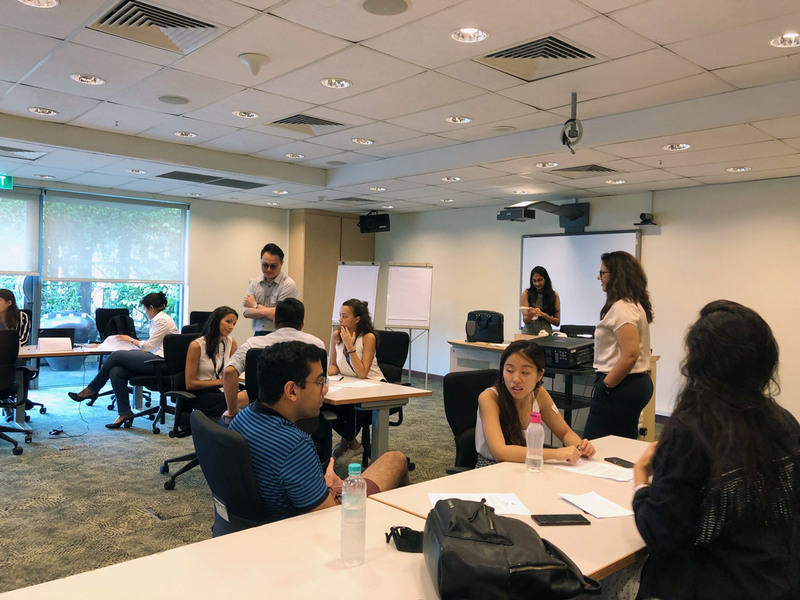 Welcome to our new LLM students starting in January 2019 in Singapore campus! 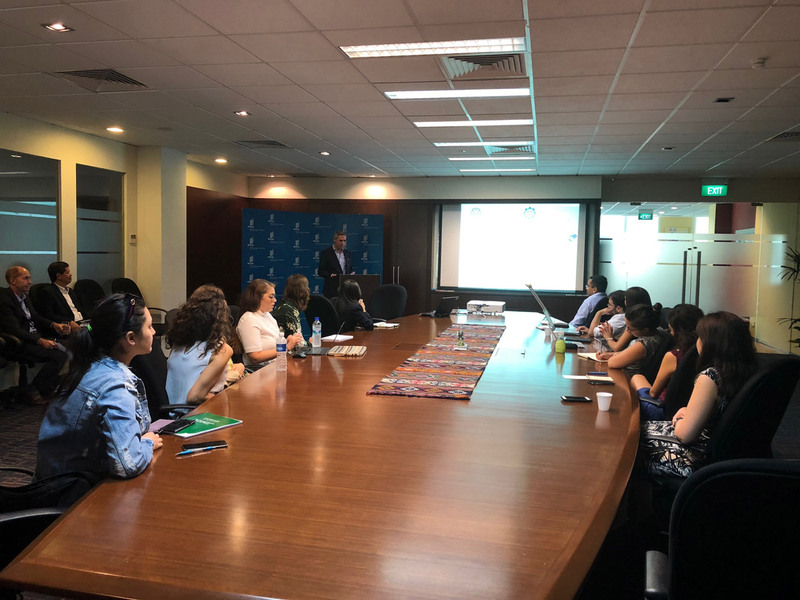 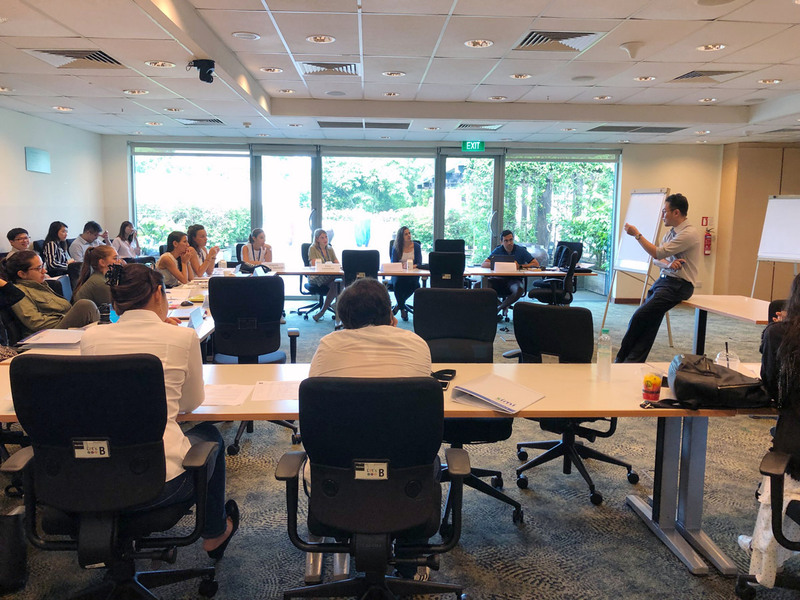 This week, Sorbonne-Assas Singapore had the chance to have Singapore International Mediation Institute (SIMI) on campus, who run a very interesting workshop on mediation. 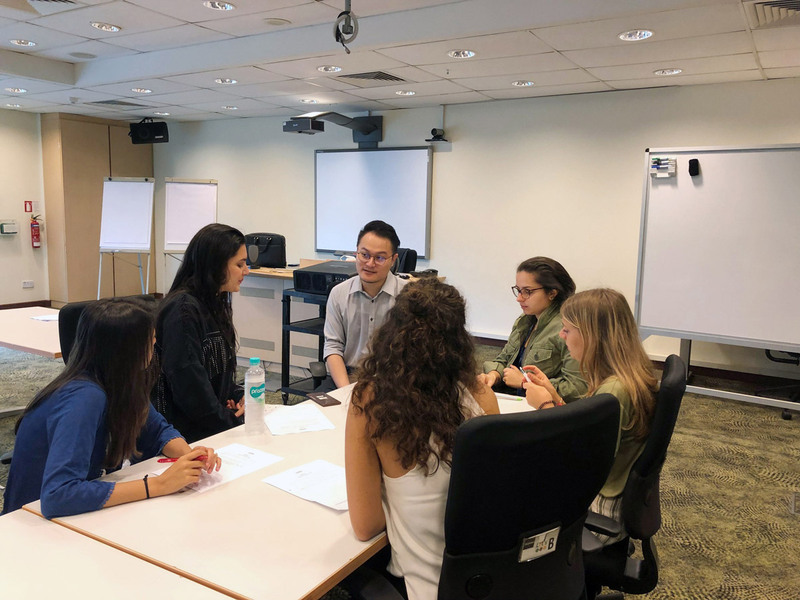 Between role plays, panel discussion and other activities, our LLM students had the chance to get into the world of mediation during these 2 days. 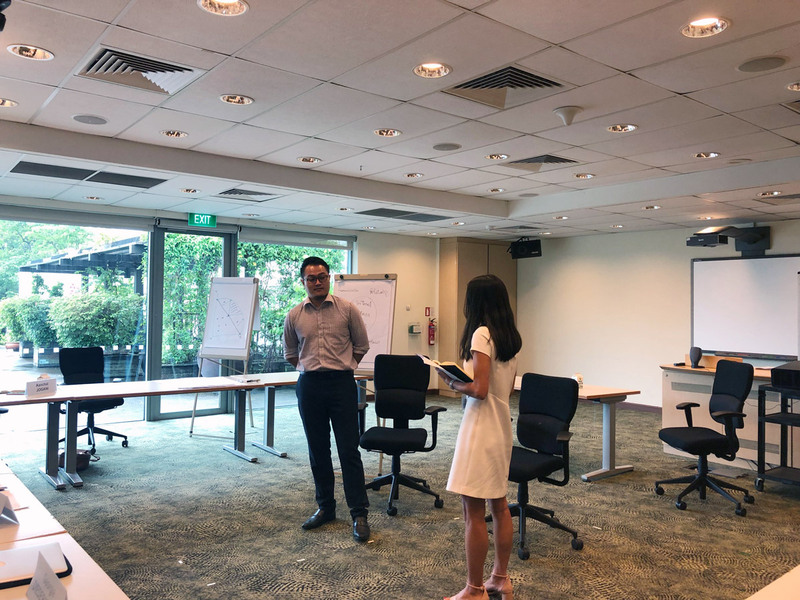 A very warm thank you to Marcus Lim, Executive Director of SIMI, who organized those 2 days, and all his team, colleagues, students, panellists, who joined and enriched the workshop!. 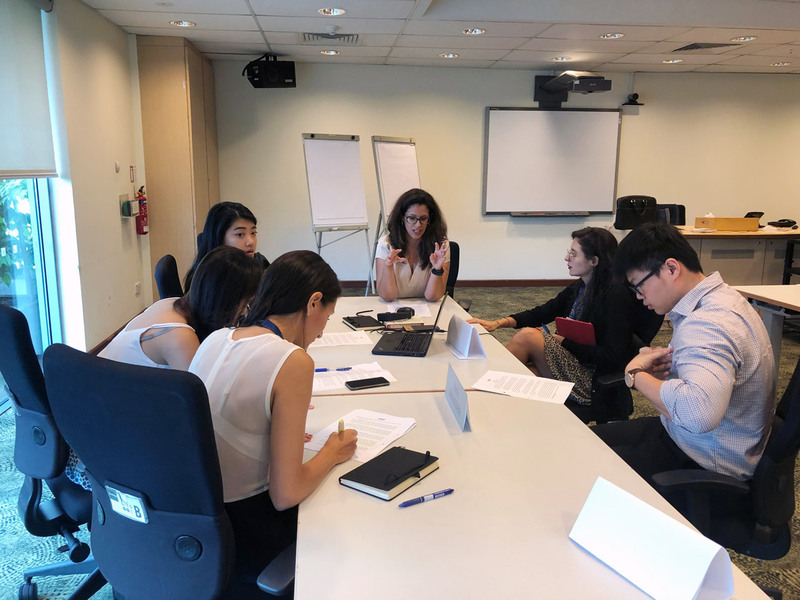 Yesterday, our LLM students – Singapore campus – visited the WIPO ASEAN Regional Office. 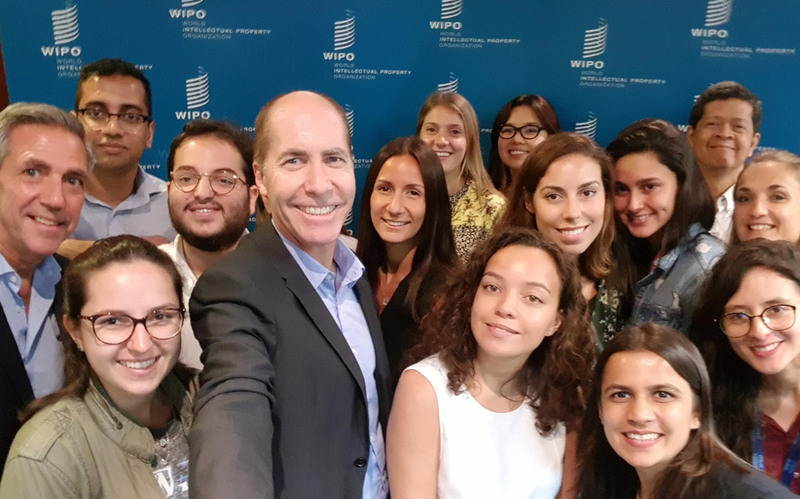 Many thanks to all WIPO team members who welcome our students every year with the same energy. 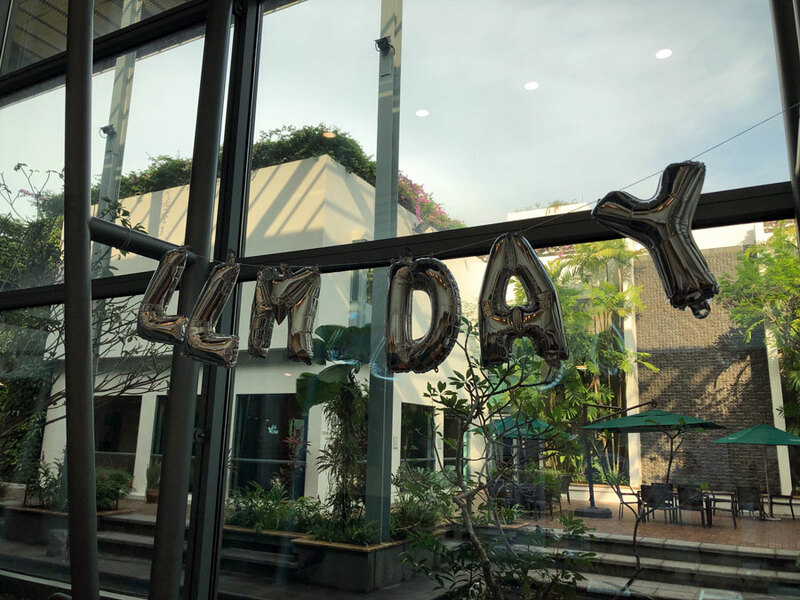 A very warm welcome to the new LL.M. 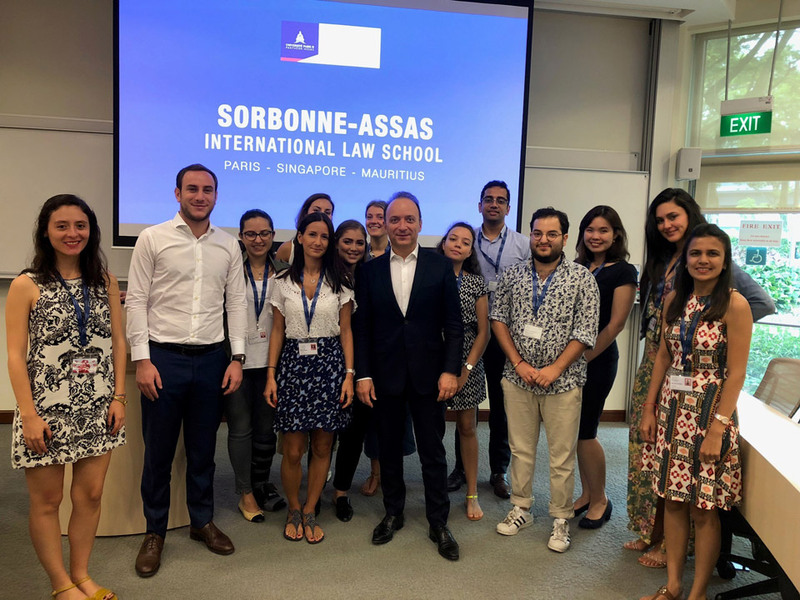 students of Sorbonne-Assas International Law School, Singapore campus! 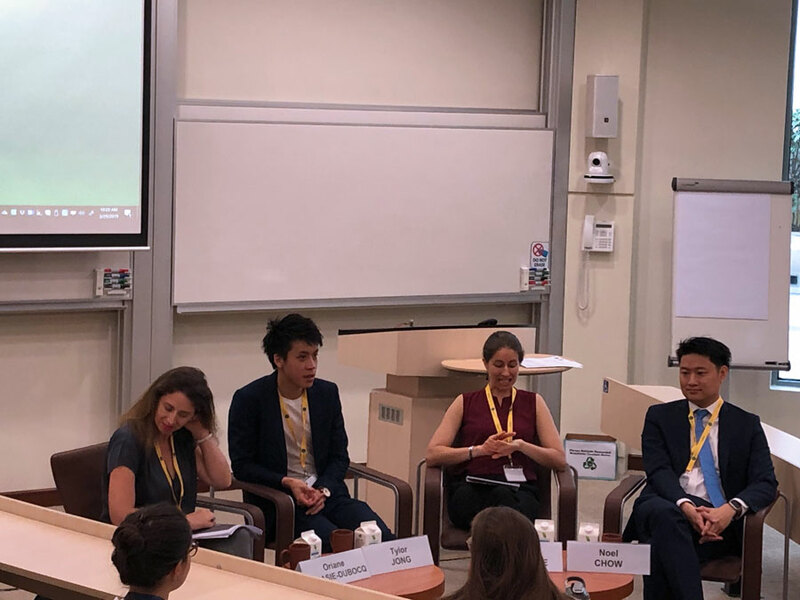 Sorbonne-Assas is proud of its Alumni! 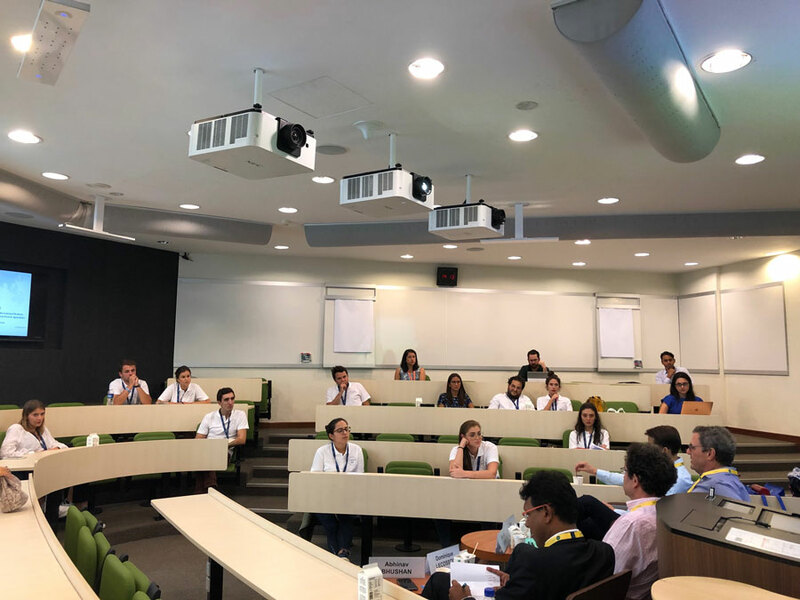 Congrats to Constance Tardieu, Priyantika Sinha Roy, Clément Dureau-Hazera, Per Larsen and Simon Jettenberger for the launch of their association “International Club for Professionals in Law and Corporate Finance”. 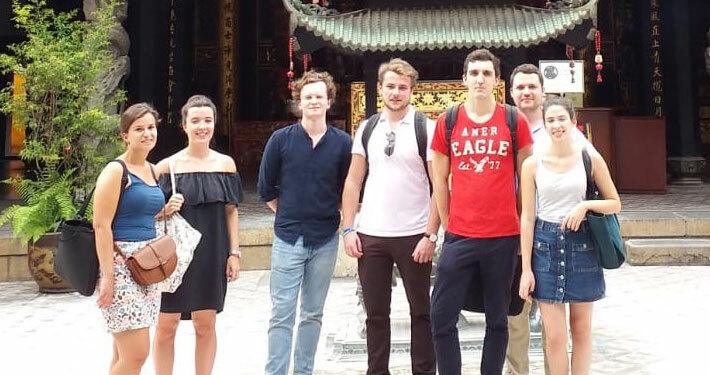 The purpose of our Association is to promote the sharing of knowledge, network and work experience between students and young professionals who come from varied backgrounds such as: Law, Finance, Accounting and Consulting during after-works, orientations week-ends, seminars with famous worldwide lecturers and senior professionals. 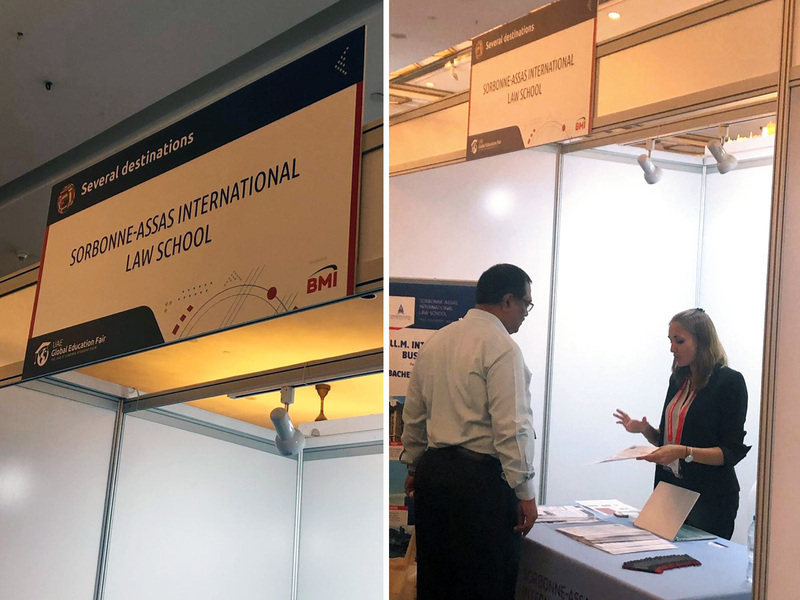 Please visit their pages and share to your contacts! 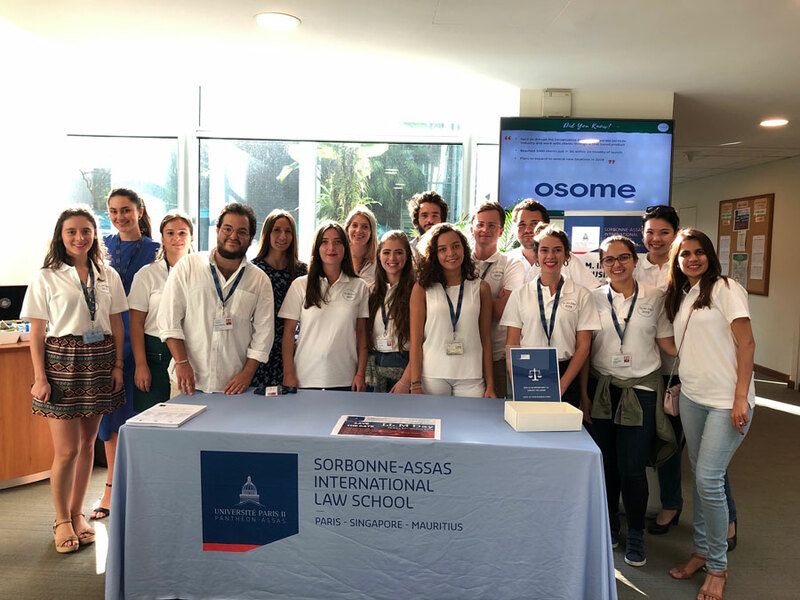 https://www.sorbonne-assas-ils.org/wp-content/uploads/2018/10/News-Alumni-2018.jpg 375 710 SA-ILS team https://www.sorbonne-assas-ils.org/wp-content/uploads/2018/12/SAILS_logo_retina.png SA-ILS team2018-10-17 15:01:162019-02-06 20:14:08Sorbonne-Assas is proud of its Alumni! 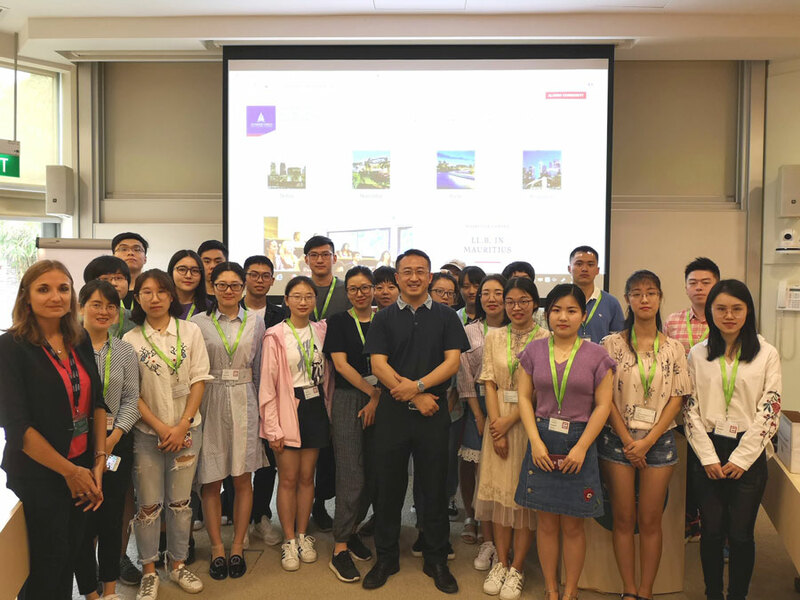 The Summer Course 2018 is already over..! 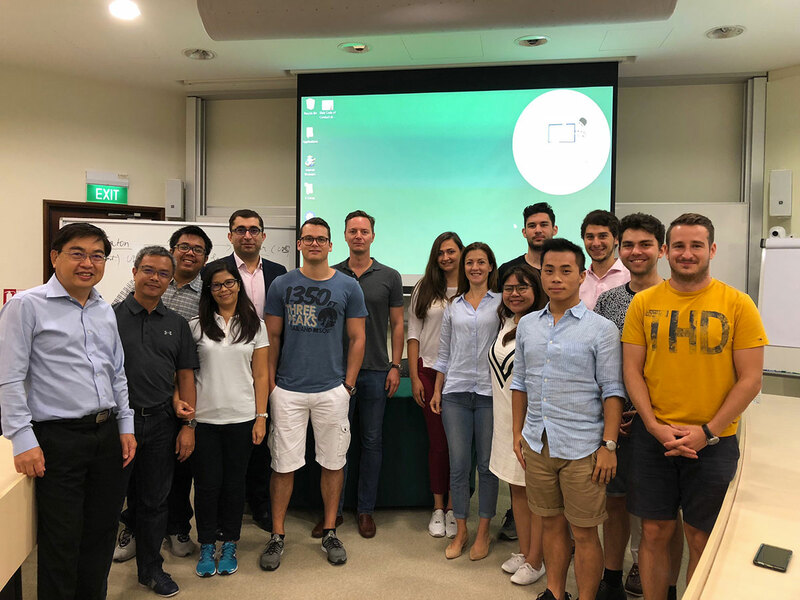 Big thanks to all participants, Sorbonne-Assas Singapore hopes to welcome you soon again on campus! 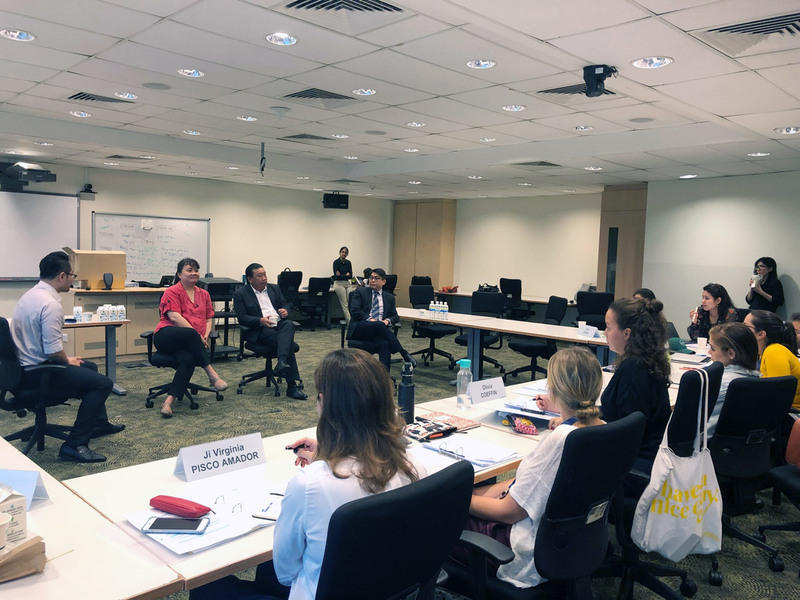 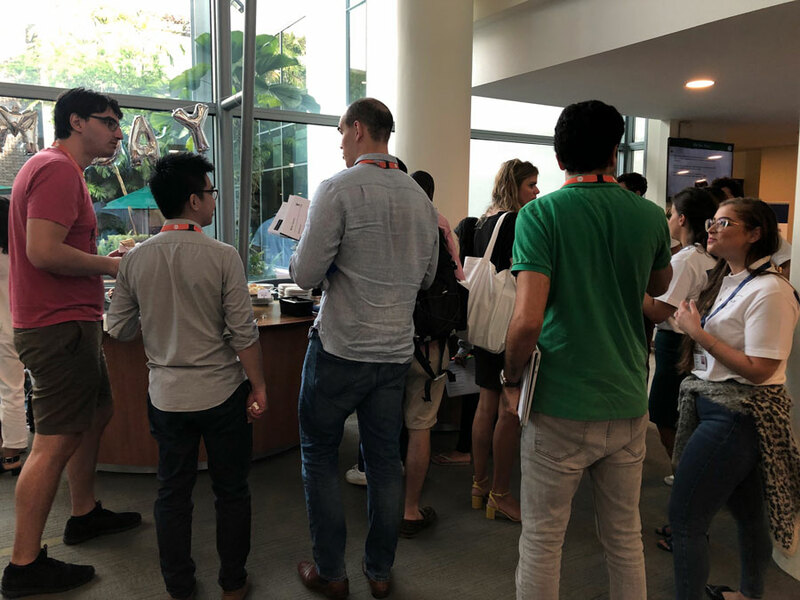 Sorbonne-Assas International Law School is very excited to welcome our Summer Course participants on campus in Singapore! 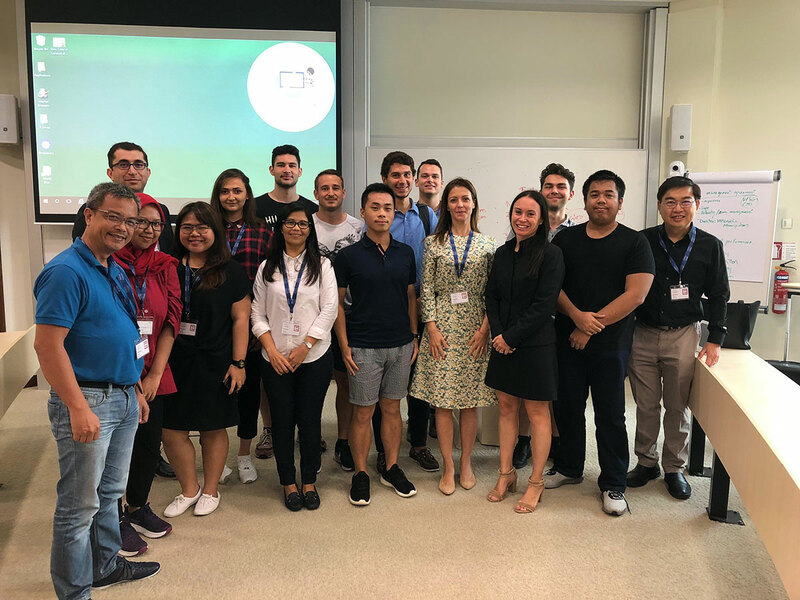 Special thanks to Mrs Berube who was the first Lecturer of this 2-week Summer Course! 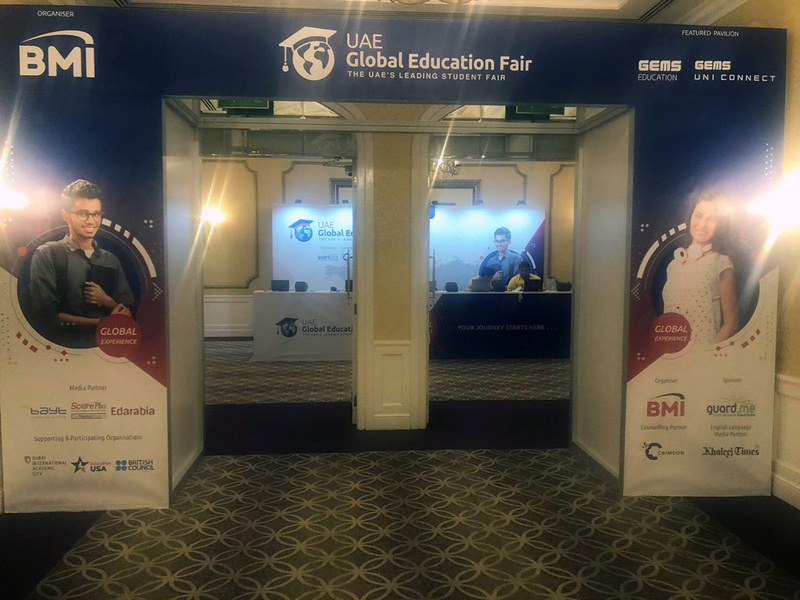 Looking forward to next week!